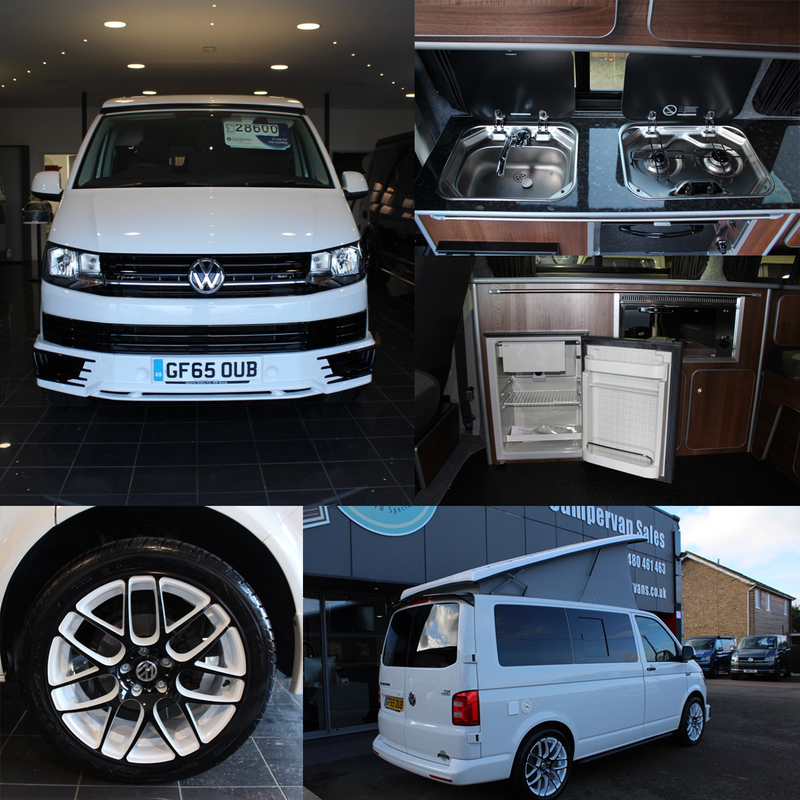 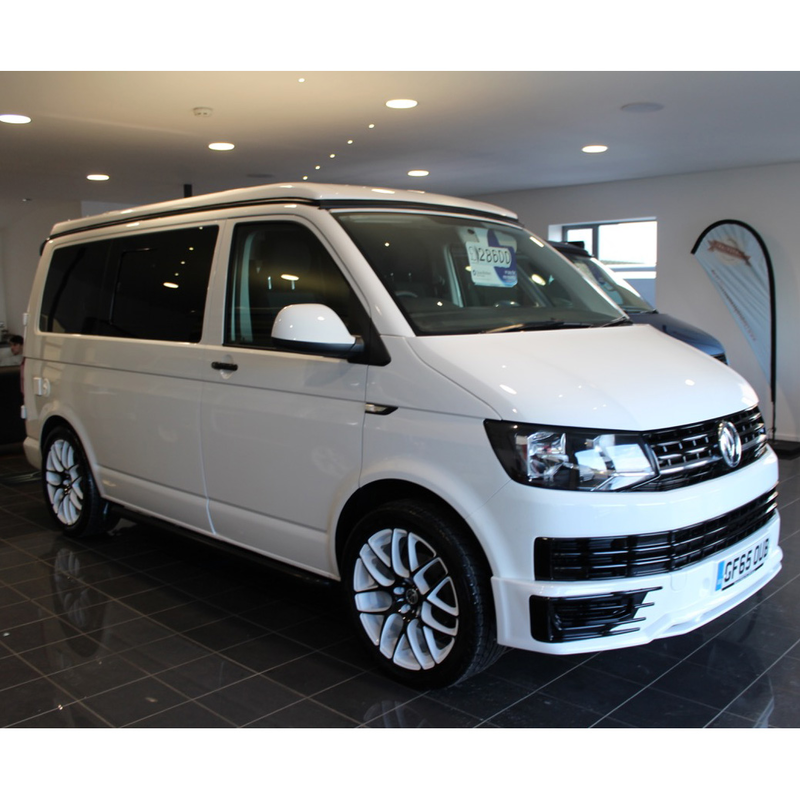 We are delighted to be able to offer you this VW T6 102PS, in white. 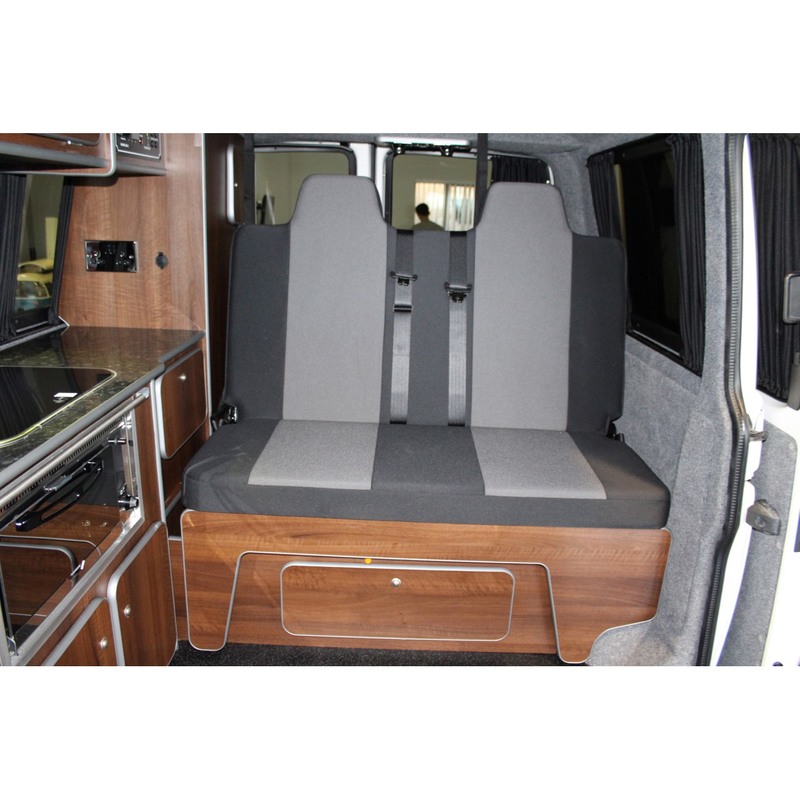 It has covered just 41k miles and has 6 months warranty remaining. 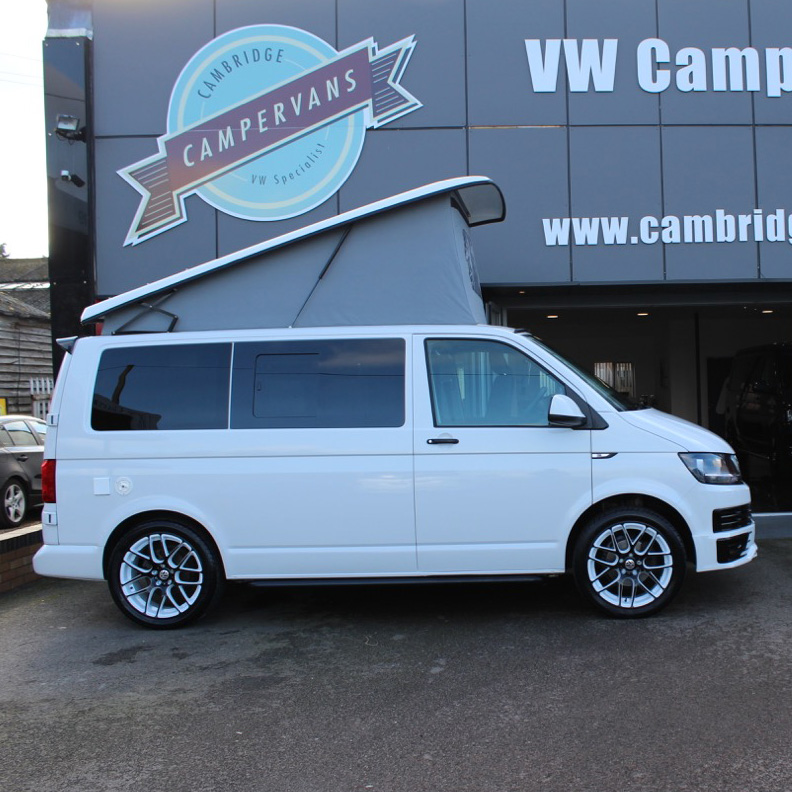 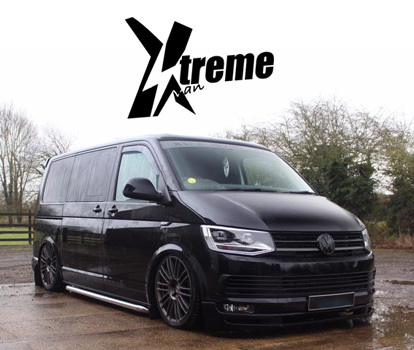 The Campervan also comes with 20" alloy wheels, a full Sportline Body Kit & Side Bars, which give a totally stunning top spec finish. 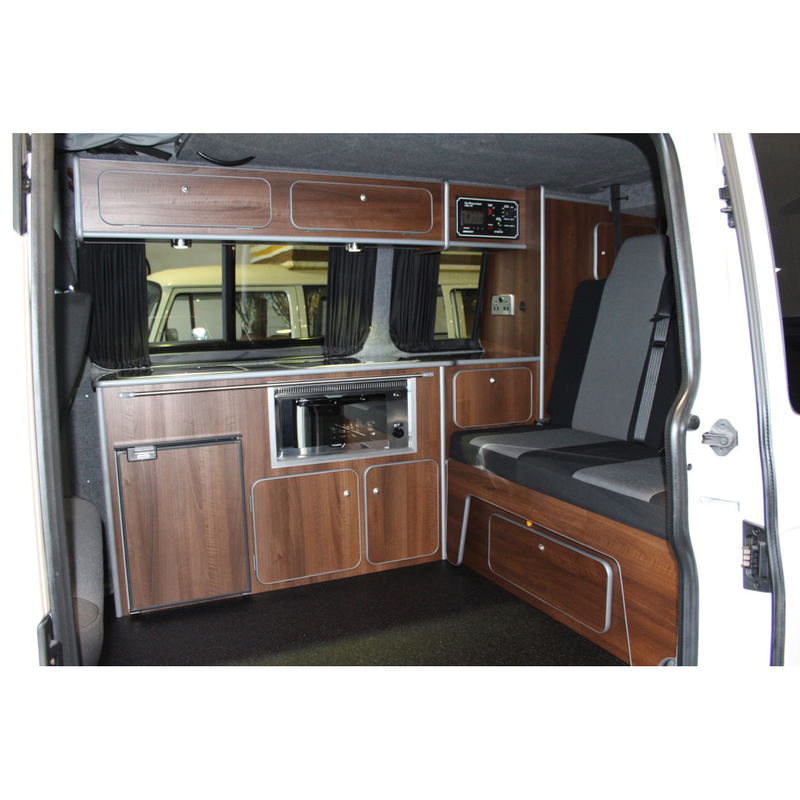 It is fitted with a top quality crash-tested bed, for optimum safety.